I got a little disappointed this week when I noticed that my birthday falls on the dreaded “spring forward” day light savings. I will have a 23 hour birthday. I will lose an hour of sleep on my birthday. Poor me, too bad “pity” can’t be a party theme. In all seriousness, the fact that my birthday falls on a clock-change day is in no way a big deal. It isn’t even a little deal. The actual deal is that my birthday falls on a Sunday and I like having weekend birthdays. The 23-hour birthday is only fair because one year I had a 27-hour birthday! I what magical, mysterious, scientifically impossible way did I ever have a 27-hour birthday? Well, I happened to be in Seattle on my 22nd birthday. So when my birthday first started in my own time zone, it was 3 hours ahead of me. Then my birthday ended in the time zone where I was, I’d been turning 22 for a whole 27 hours. Bring on the 23-hour birthday! This entry was posted in Commentary, Uncategorized and tagged Birthday, birthdays, daylight savings, time cahnge by Rachel. Bookmark the permalink. Birthdays are the best! I hope yours is great! Well, a 27 hour birthday sounds grand! Happy Birthday, Rachel! Hope your birthday was a great one, Rachel! 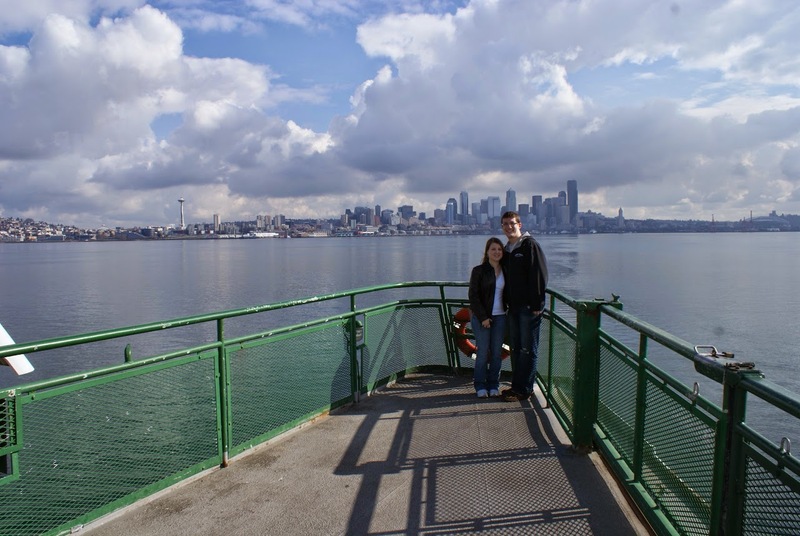 I’ve never been to Seattle, but would love to visit… hopefully, before long.